Booking Essential for geology/fossil walks. 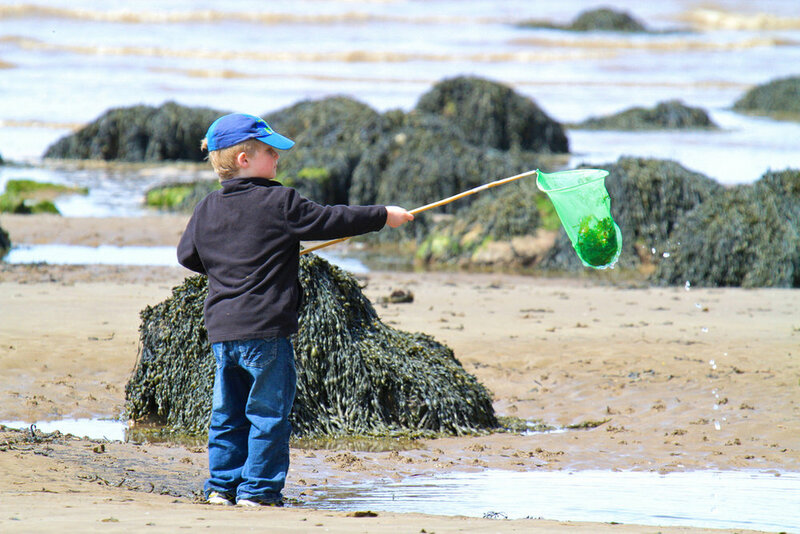 Join staff and volunteers from the Quantock Hills AONB and the Somerset Wildlife Trust from 11am for a free activity filled day for the family at the beautiful Kilve Beach. Directions: Kilve Beach, Bridgwater TA5 1EG, UK. (Please note the Kilve Car Park is pay and display).